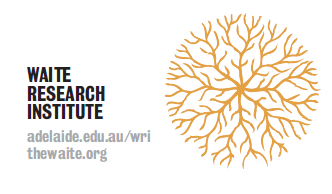 The Waite Research Institute office is relocating from Level 1 in the Plant Research Centre to the first floor of the new ThincLab Waite space in the Hannaford Building (between Lirra Lirra and the Southern Barns). From Tuesday 26th March you can find Carolyn Mitchell and Keryn Lapidge in the new office space. The entrance is marked ‘ThincLab’ and faces the Entry 3 carpark off Waite Rd. We will be at the top of the stairs to the left. Agrifood and Wine Theme Director Professor Andy Lowe will also have an office there.